The collections started on Jan. 22 and will conclude on Feb. 1, after which they will be brought to the Mary Brennan INN. The box with the most cans at the end of the challenge will be announced as the Souper Bowl winner for each school. 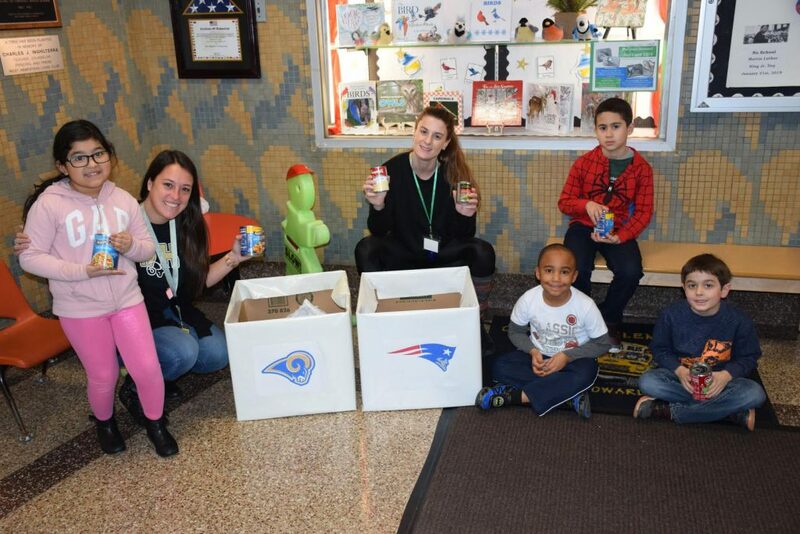 The district thanks both schools for combining the Super Bowl and community service in an effort to make an impact.